In addition to the comprehensive and advanced treatments the Upstate Cancer Center offers, it also provides a number of patient support services and amenities to compliment your care. These additional services support the holistic view of medicine, by offering nutrition, psychological, rehabilitation and other therapies to relieve pain or discomfort so patients use their energy to fight disease. Managing the side effects of cancer and its treatment is part of the battle. Patients can elect to receive integrative oncology services to stay strong, boost their immune system, combat side effects and maintain their wellbeing. Registered dietitians provide nutritional counseling and work closely with the medical team to provide a personal nutritional plan to complement cancer treatment. 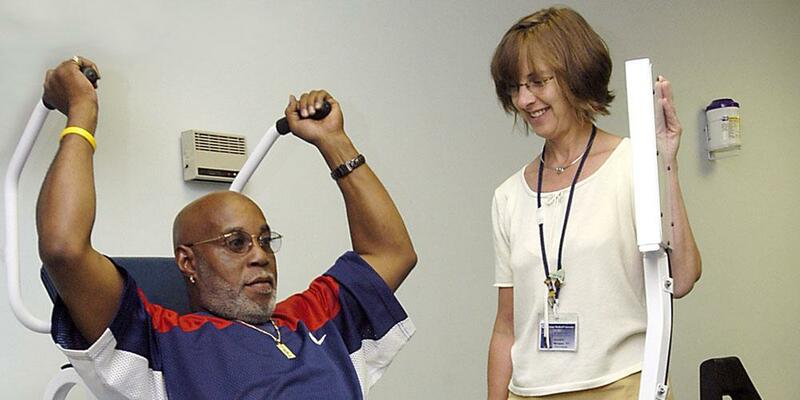 Rehabilitation therapists, including physical, occupational, and speech, help patients rebuild strength and overcome some of the physical effects of treatment. Specially trained psychotherapists provide individual and family counseling, stress management techniques and support groups to improve patients’ emotional well being during treatment. Spiritual support is available for all patients and their loved ones to help cope throughout treatment. Please explore the full range of support services and amenities with the menu here and in our Patient Services & Amenities brochure which can be found in a variety of locations, including check out stations and the front atrium brochure display.